Home › › How To Create Jamb Profile For 2019 Registration. 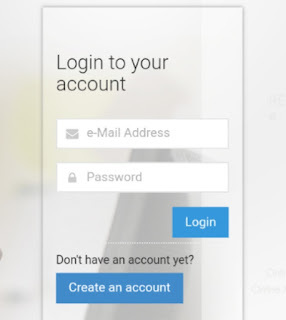 Hello Jambite have you been Looking for an easier way to Register for the up-coming Jamb and you are stuck on How to create a Profile and Get profile code. Read this Article. The 2019 Jamb registration is far different from other years; it is mandatory to all candidates that as long as they intend registering for the forthcoming JAMB UTME exercise. 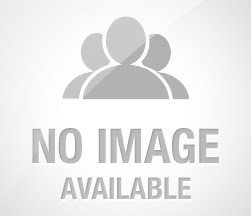 They must all adhere to the following tips which primary of it is “Creating of JAMB Profile”. 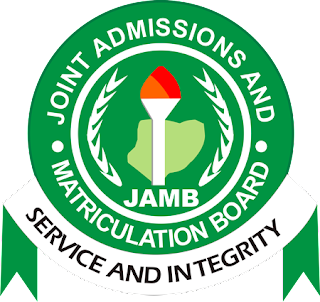 Currently, the JAMB official website and registration method for 2019 has changed. 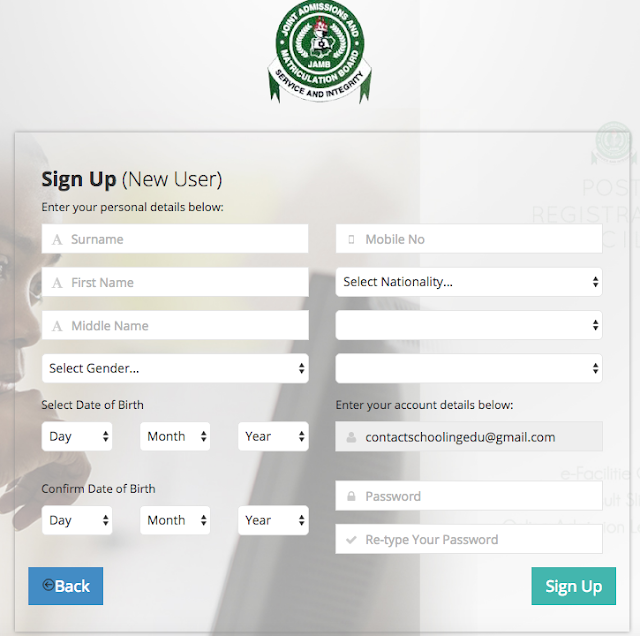 You now have to register or create a profile with JAMB get your profile code and then proceed to get JAMB E-Pin before you are allowed to do any registration. Your admission status checking, examination center checking, plus your result printing beginning from Jamb 2018 will be done using your profile. Note: If you want to create this profile, I will advise you use a COMPUTER SYSTEM to do so. If you would like to use your mobile device, Then DO NOT USE OPERA MINI. 1. In Creating Jamb Profile, The first step is to validate your email address on the JAMB portal. To do this, click here. 2. 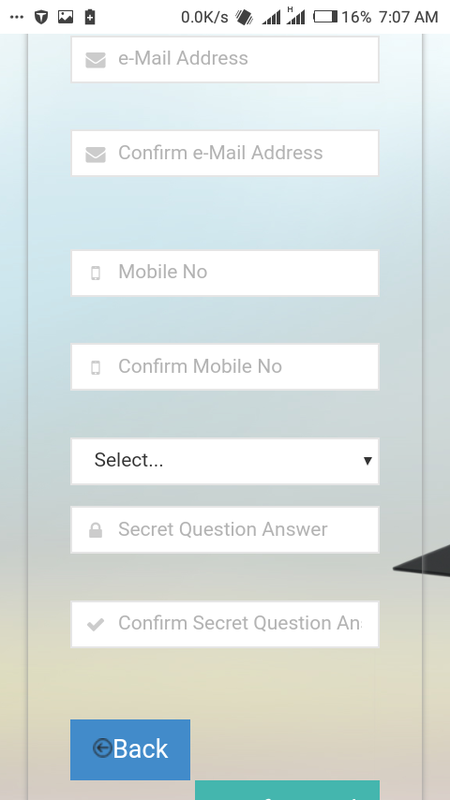 Fill in your email in the first two spaces provided, then select a question and type a secret answer in the last 2 spaces. 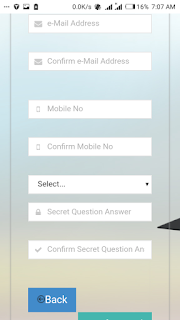 The secret question and answer will be required if you forget your password to your profile on the JAMB portal, so ensure you always remember your selected question and the corresponding answer you typed. 3. Next, click on “Verify Email”. A link will be sent to your email. 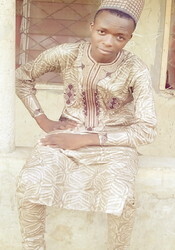 4: Open your email and find an email sent from “noreply@JAMB.gov.ng”. The email should be titled “eMail Address Confirmation”. Open the email and click the link that says “Click here to continue your Profile Creation”. If you are unable to click on the link, ensure the email is not in your SPAM/JUNK folder. If it is, move it into your inbox to access the link. After Confirming Email, In this step, You will provide your personal Information. > Fill in all the information as provided by the form. Your surname, first name, middle name, date of birth (day, month & year), your phone number, nationality, state, LGA and Password to your profile. Please ensure you crosscheck all the above information, because if you don’t, it may cost you to change it in future. > Once you are sure of all the above information, click on “Sign Up”. > You can now click on “Proceed to Login” to access your new profile. On The First Page After Login you will see a Welcome Message Containing your Profile Code keep it safe. Note: The profile code will still be sent to your Email. hope you found creating your Jamb Profile Easier than you taught share to friends.